The policy was initially announced May 10. Spotify plans to walk back its new hateful conduct policy, Bloomberg reports. The policy removed artists based on "an artist’s or creator’s behavior," and immediately affected R. Kelly and XXXTentacion, who have been accused of sexual misconduct. Tay-K, who is currently awaiting trial on murder charges, was also reportedly removed. Bloomberg reports that the decision to change the policy came after several members of the music industry, including representatives for Kendrick Lamar, expressed frustration with the policy. 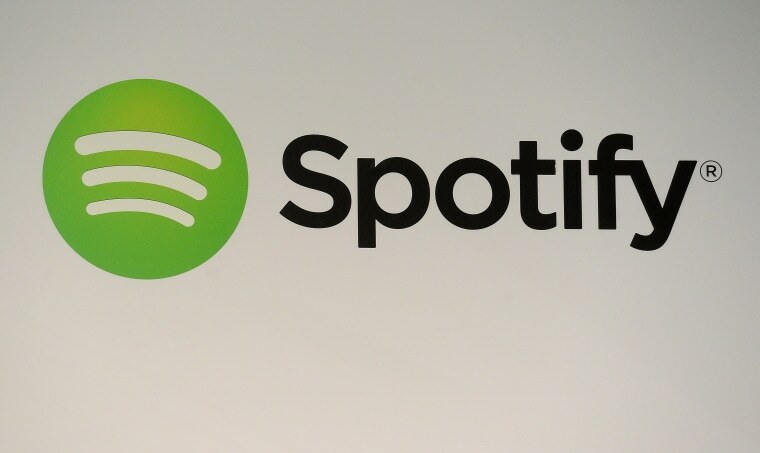 Internally, Spotify employees themselves rejected the new policy, as well as its abrupt rollout. Many members of the music industry were also initially confused by the change, believing these artists were removed from Spotify altogether. In the general public, confusion over the many artists accused of sexual misconduct who weren't removed was also puzzling. After the policy was enacted, it was reported that XXXTentacion's streams had decreased and it was projected that he would lose $60,000 a year because of the changes. R. Kelly's streaming numbers were reportedly unaffected by the policy. Lucas Shaw, who wrote the story, tweeted that "R Kelly is probably not coming back to playlists in any way shape or form. He is viewed as irredeemable (not just by Spotify, but by many in the music industry)." The FADER has reached out to reps for Spotify and Kendrick Lamar for more information.